Jennifer Beck Furber is a poet and a playwright, an educator and a school board member. She says her three daughters deliver life’s best work. This happily married Mama can be found often on a beach with knitting needles and coffee, a camera and a pen. Her plays have appeared onstage at The Gubleman Theatre, while her poetry and essays have appeared in Continuum, Poetry Motel, Kindred, Mamalode, among others. Currently working on her second collection of poetry. 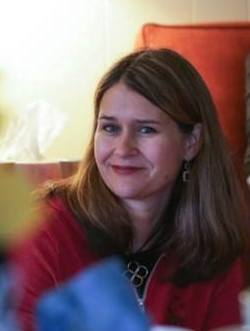 Jennifer lives on Washington state’s San Juan Island and co-produces Write. A father and lover of coffee, Casey is a filmmaker, photographer and visual storyteller based in Everett, WA. Whether it be a music video, wedding film, or short film, Casey knows that the heart of all inspiration comes from one thing: telling a story. Self-taught, Casey’s filmmaking and photography style is unorthodox and unique as he artfully turns written words into engaging images. He strives to create strong emotional connections through the art of adventure, and between the audience and the characters on film. Erika is a professional educator living on Whidbey Island, Washington with her husband, two children and very intelligent cat. She currently volunteers as the Curriculum Director for Write, but has been part of the Write family since its inception in the Spring of 2013. Since then, her life-long journaling habit has been slowly transforming into her first historical fiction novel which she hopes will honor the life of her great-grandmother and make her mother proud. In the midst of a full-time life, she is also establishing her own condiment company called Schoolhouse Salsa and Sauces. It is her goal that Schoolhouse will someday support education and housing opportunities for homeless youth and veterans. Garlic lovers in particular will want to sample some of her salsa and sauces during the Thursday evening gathering at the Retreat House. Juels is a native to San Juan Island and has been cooking professionally for 18 years. her successful business as a personal chef for over 10 years on Kaua'i fused her love for farm to table style, nutritionally inspired cuisine, and attention to detail. A avid gardener, she incorporates as much organic, locally sourced ingredients as possible (and from her own garden when available). After 15 years on Kaua'i, Juels moved home to San Juan Island with her husband and one year old daughter. Currently her primary occupation is being a mom, but she has begun transitioning back to chef work when it works for her family. Natalia is a mom, wife, creative, and part time everythinger. She caretakes her 91 year old grandmother who has dementia in a family home overlooking The Salish Sea. Natalia's daily passions involve creativity, recreation and engagement in a high quality of life. 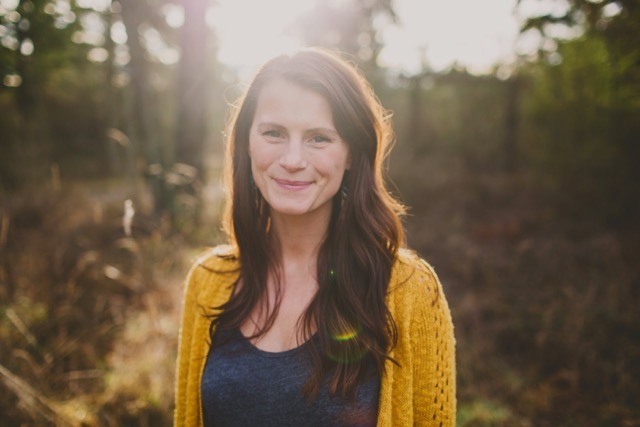 In 2013, Natalia graduated Western Washington University with a degree in Therapeutic Recreation and Therapeutic Applications of Expressive Arts from Bellingham, WA's Fairhaven College. Natalia completed Massage Therapy School on the island of Maui in 2005. Natalia is a Mental Health enthusiast, fiber and textile artist, food collaborator, healer, friend, and work in progress. She is currently raising 9th generation islanders with an extensive Native American island ancestry.